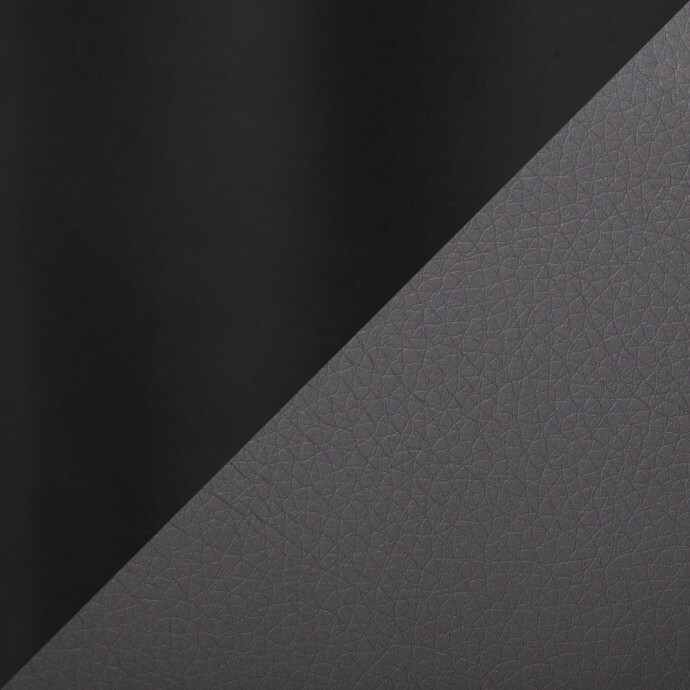 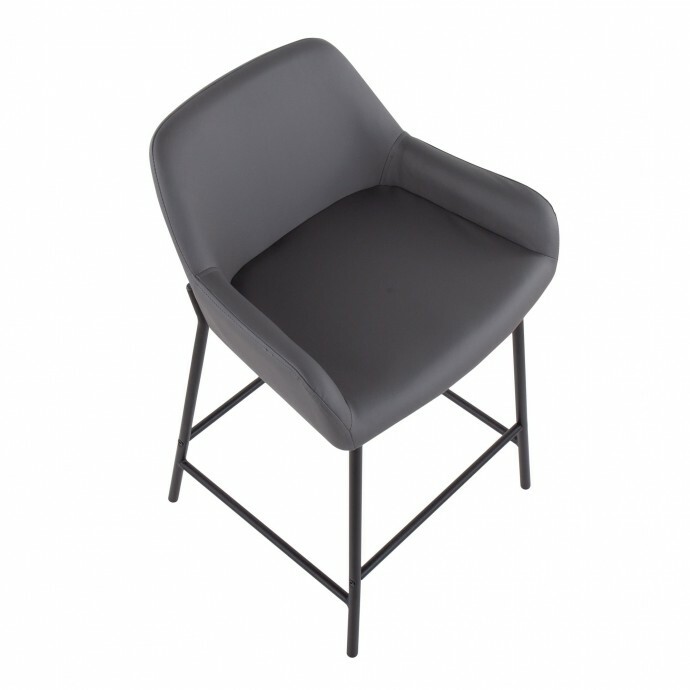 Armchair Will is a perfect accent piece for a variety of settings. 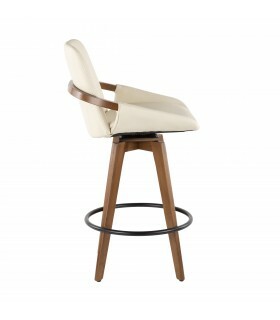 This lounge chair is an ideal accent for those who love to change up the room. 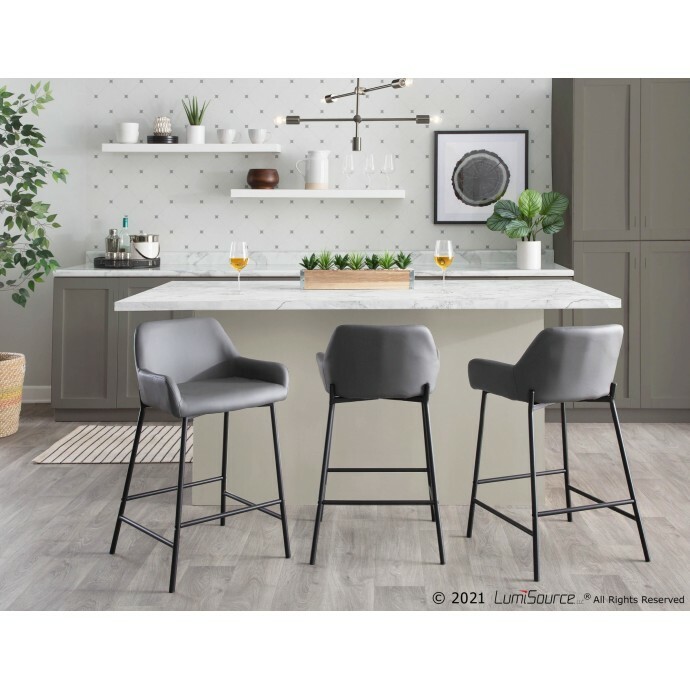 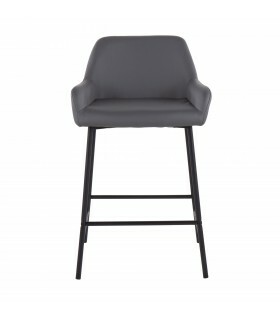 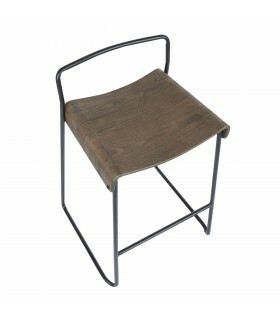 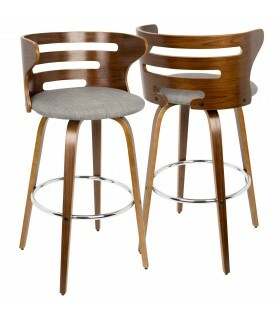 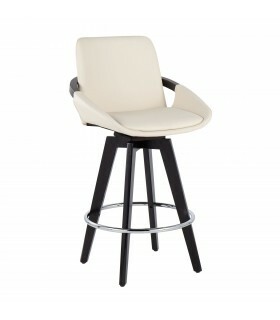 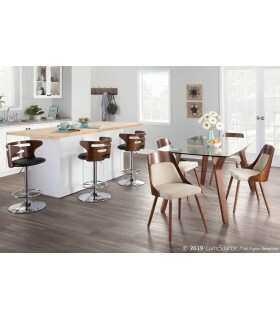 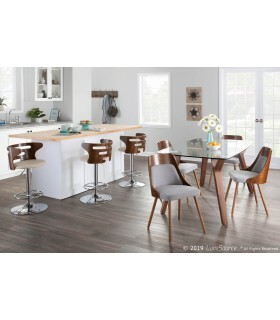 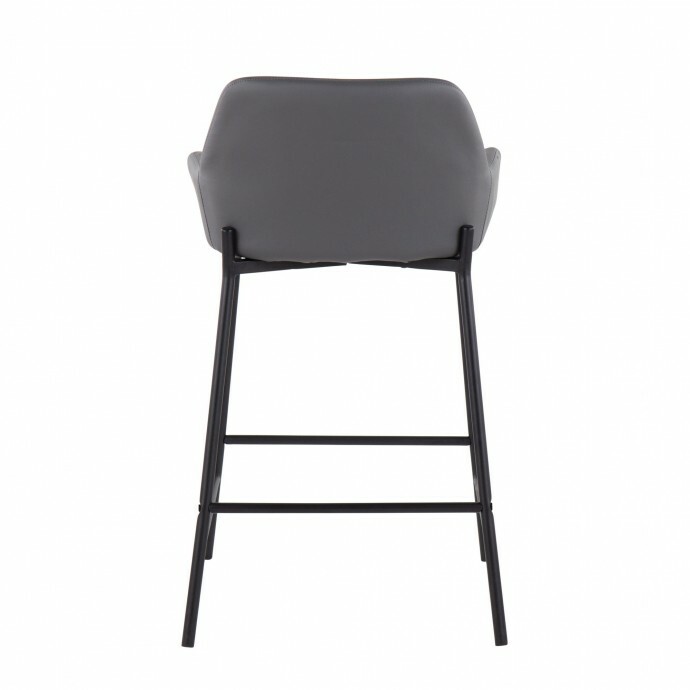 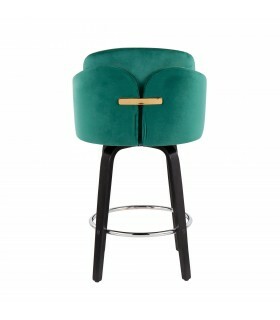 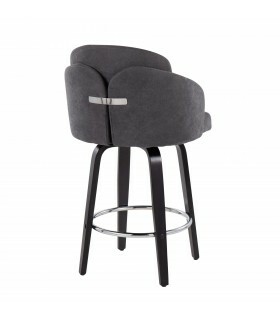 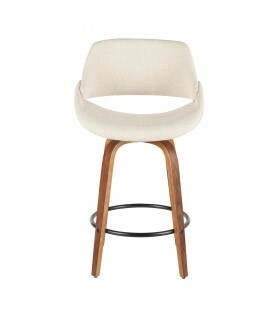 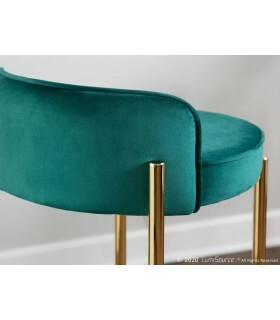 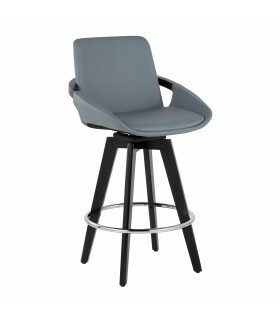 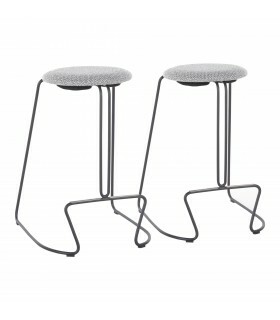 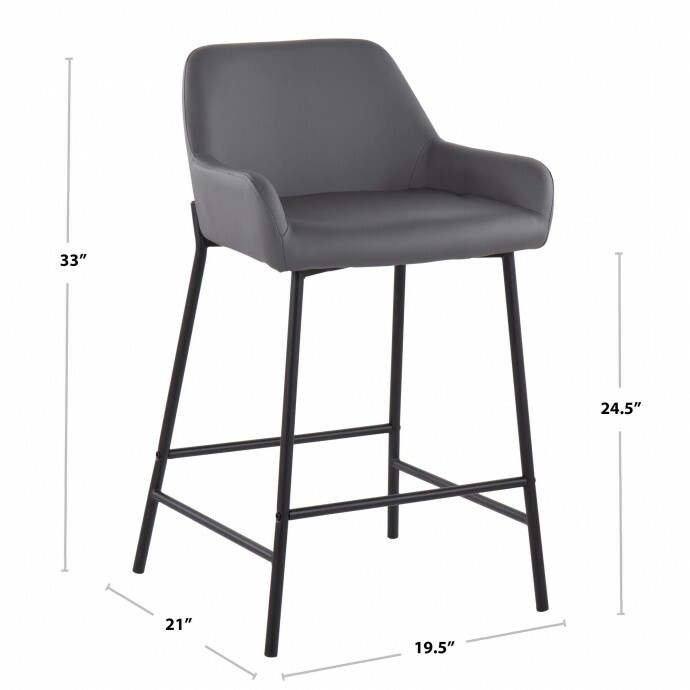 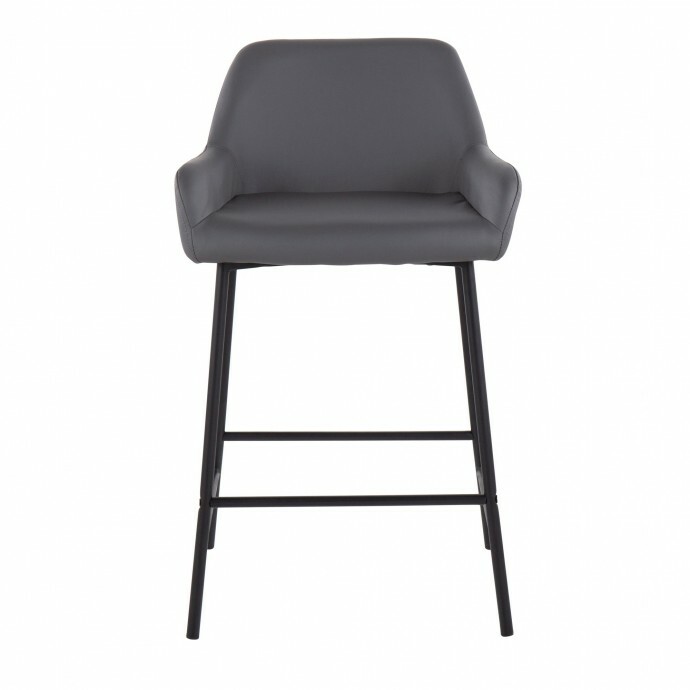 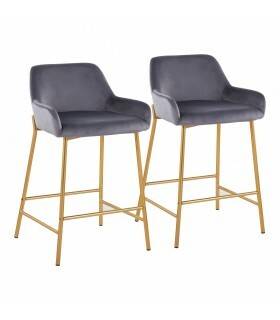 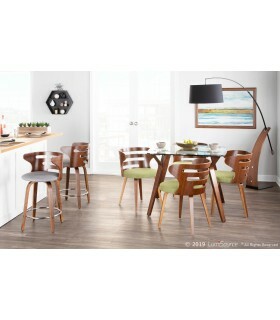 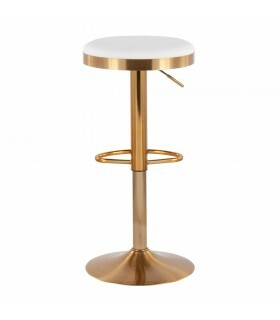 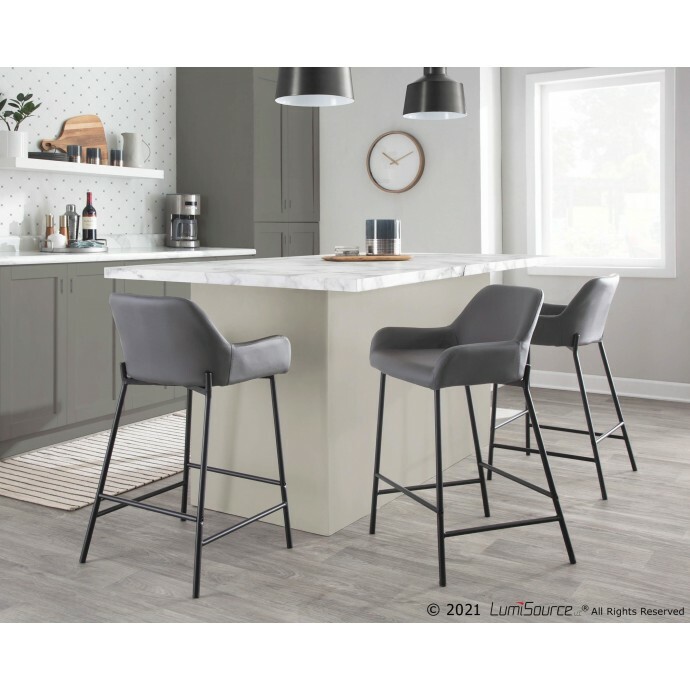 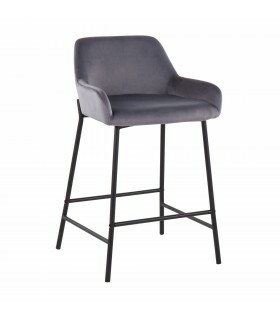 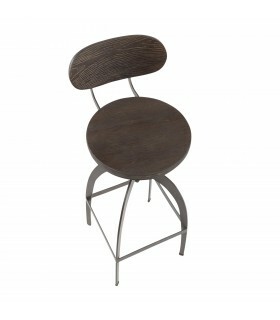 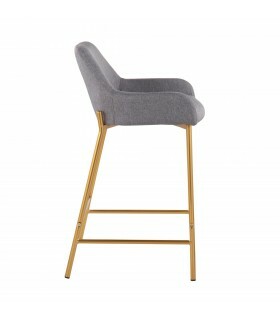 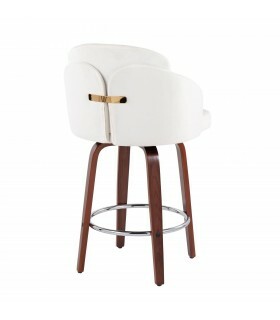 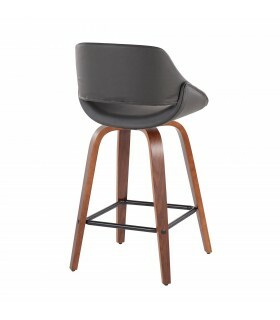 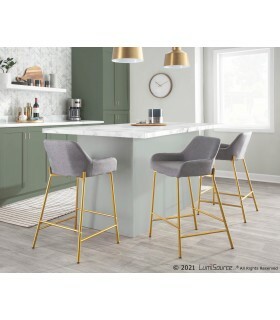 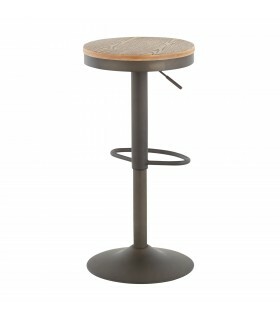 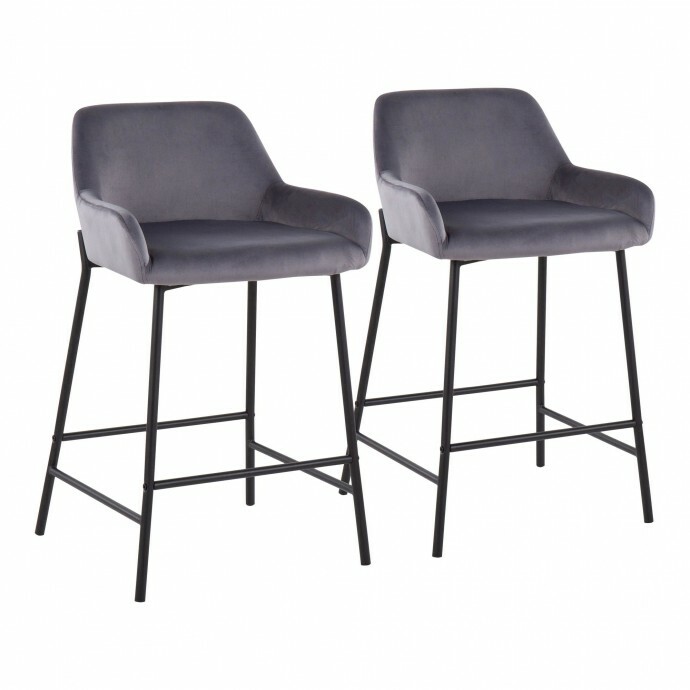 It is upholstered with comfortable fabric and is mounted on four dark wooden legs. 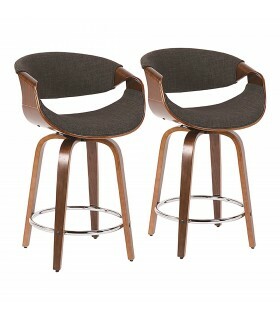 The armchair can be utilized in casual dining room, office waiting room or living room. 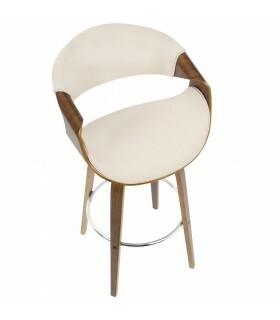 Available in beige and grey colors.